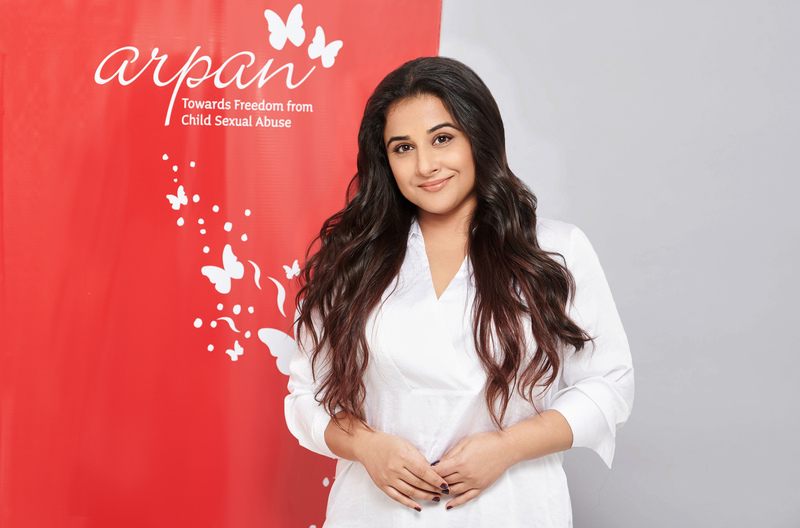 Mumbai-based leading non-profit organisation working on the issue of Child Sexual Abuse has engaged Bollywood star Vidya Balan as their goodwill ambassador. She had played the role of Durga Rani Singh a survivor of child sexual abuse, in the movie Kahaani 2, where she saved another child who was being sexually abused by her uncle. Child Sexual Abuse (CSA) is a startling everyday reality for as many as half of the country’s children (National Child Abuse Study 2007). With the ever-increasing reports of child sexual abuse, we know that the scenario is not too different even today. Yet it is still an issue that is barely addressed. There is a limited acceptance that CSA happens and that it has a significant impact on children. CSA can lead to Post Traumatic Stress Disorder (PTSD), depression, anxiety, addictions, and suicidal thoughts and can continue to disrupt the child’s life during adulthood if not healed. Based in Mumbai, Arpan is one of the largest NGOs in India with over 100 social workers and counsellors providing prevention and intervention services to children and adults to address the issue of CSA. Over the last 10 years, Arpan has reached out to over 188,000 children, adolescents and adults directly. Arpan has also trained over 3,500 professionals across India and impacted over 4,60,000 children and adults. Arpan works on prevention of CSA through the Personal Safety Education Programme conducted in schools and communities, Training Programmes for relevant stakeholders, Policy Advocacy to bring in systemic change and healing through their Counselling Services to survivors of CSA. What started in 2008 as a nascent organisation that reached about 600 people in a year, has now grown to an organisation that reaches over 56,000 people annually with the vision of a ‘World Free from Child Sexual Abuse’. Arpan is supported by Mr. Rakesh Jhunjhunwala (India), Mr. Karl-Johan Persson (CEO, H&M Worldwide, Sweden), Goldman Sachs (India), Eros International Media (India), The Marshall Foundation (France), GMSP Foundation (UK), The Global Fund for Children (USA), Azim Premji Philanthropic Initiatives (India), A.T.E and Chandra Philanthropic Foundation (India), British Asian Trust (UK), Reliance Foundation (India), Aditya Birla Finance Limited(India), Bajaj Auto Limited (India) amongst others. 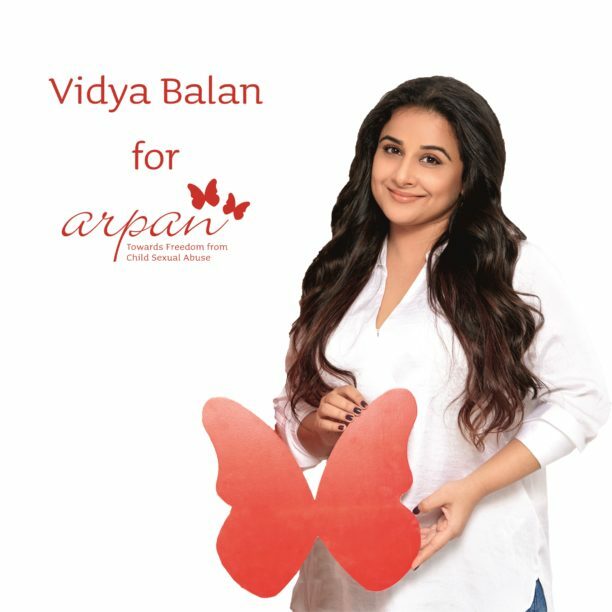 With Vidya Balan as a goodwill ambassador, here’s hoping that Arpan grows manifold in being able to amplify conversations around the issue Child Sexual Abuse while working diligently on its prevention and healing at the grassroots and systemic level. 15 queries in 0.572 seconds.